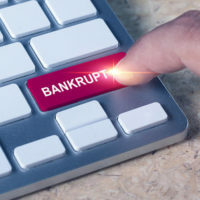 Whether you lost your job and are on the verge of losing everything – you have sky-high medical bills that you simply cannot afford – or you got in over your head with debt and did not realize it until it was too late – you may find yourself faced with two options: file bankruptcy or face collections lawsuits. Though bankruptcy may be “taboo” to some and far from the ideal solution for many, it may be the best option for your particular circumstances. Bankruptcy can actually prevent you from losing everything, and depending on the type of bankruptcy you file, it could help you save those assets that are nearest and dearest to you, such as your home. Bankruptcy laws are convoluted, however, and depending on your debts owed and assets owned, your bankruptcy case can range in complexity, from very simple to intricate and complex. That is why it is recommended that you hire a knowledgeable West Palm Beach bankruptcy lawyer to help with your case. From an assessment of your financial situation to help navigating the legal codes and regulations, an experienced attorney can provide the support you need during this difficult time of your life. 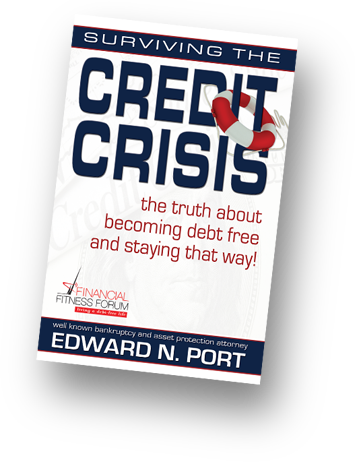 Filing a petition for bankruptcy requires a tremendous amount of work, and it is imperative that every last detail—from your past and current financial information to the bankruptcy codes referenced—is error free. An attorney can help to make sure that all the necessary information is listed properly on your petition, and that you do not accidentally provide false information, as that can be considered fraud by the U.S. Department of Justice. Unfortunately, creditors are likely to hound you until they either receive their money or until they receive legal notice to cease and desist. A bankruptcy lawyer can help put an end to creditor harassment by providing you with which rules to cite from the Fair Debt Collection Practices Act and even sending a cease and desist letter on your behalf. When you hire a knowledgeable West Palm Beach bankruptcy lawyer who knows the processes, rules, and laws surrounding bankruptcy, you can avoid future headaches and make informed decisions regarding your current and future financial state. With strong legal counsel on your side, you can feel good about your decisions and rest easy knowing that you proceeded in an informed and well-thought-out manner. Bankruptcy can be a scary time in your life, and without the right lawyer representing you, you may find yourself overwhelmed with fear and anxiety regarding the impending outcome. However, a lawyer can help you to feel good about your decision, and offer you peace of mind when you need it the most. If you are on the verge of bankruptcy or have already filed your petition, and if you are feeling scared, anxious, or regretful, reach out to the compassionate and knowledgeable bankruptcy lawyers at The Port Law Firm today. We can guide you through this difficult time in your life and help you achieve the fresh financial start you want and deserve. 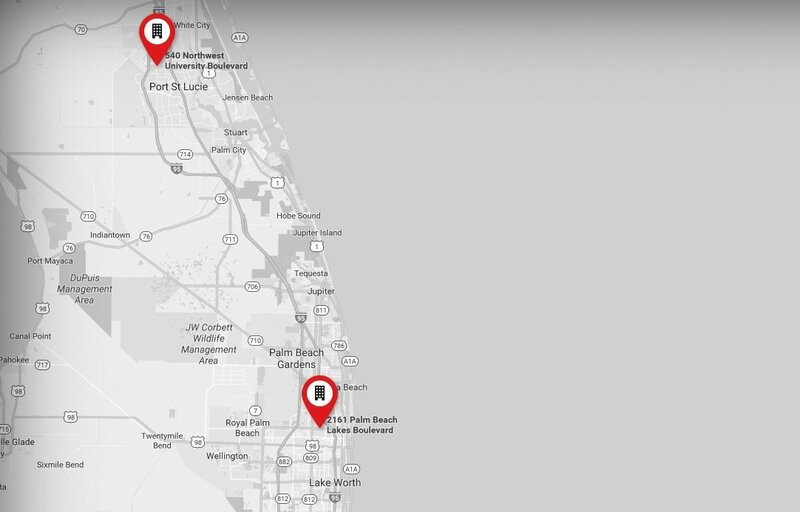 To schedule your free consultation, call our West Palm Beach office at 561-721-1212, or call our Port Saint Lucie office at 772-323-2320 today.